The LSTI EMS Instructor Coordinator Course will be conducted over four (4) separate days. Current EMS Instructor Coordinator License through the Michigan Department of Health & Human Services (MDHHS). The purpose of this course is to offer continuing education credits that meet MDHHS guidelines for renewal of a Michigan instructor coordinator license. 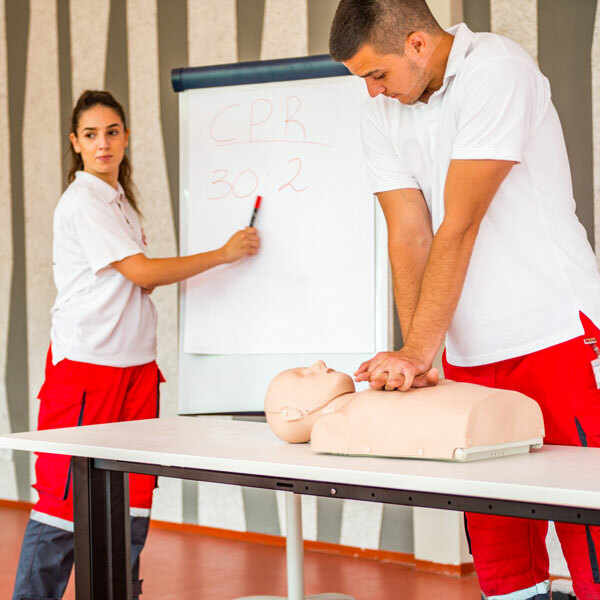 You will learn teaching methods and practices for teaching the latest life-saving techniques and procedures. These skills are used in a classroom setting as an EMS Trainer. An EMS I/C license may lead to open the doors to career advancement within the expanding EMS industry. You will review and discuss the principles of educating adults, hone your ability to demonstrate and teach practical skills, become an effective lecturer and develop educational course offerings based on an assessment of your target audience’s needs. The EMS – Instructor/Coordinator CE course will enable all participants to maintain their State EMS I/C license in good standing. Students who successfully complete this course meet MDHHS renewal requirements for the Instructor/Coordinator license. This course will provide a total of 30 CE credits for EMS Instructor Coordinators which meets current requirements for license renewal through MDHHS.